It is hard to build its reputation today in the European bubble. SESAR JU knew it. And so, they decided to do something about it. 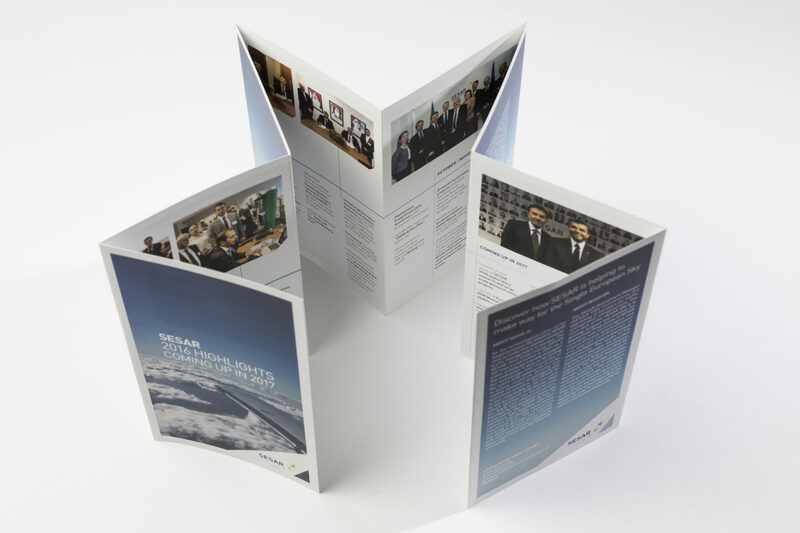 EU-turn created and coordinated a tailor-made digital communications strategy. This covered the definition of target audiences and their needs, the development of key messages, the graphic production of communication tools and the identification of media outlets to be targeted as well as social media to be used. An evaluation phase was also planned. It was based on specific indicators such as the acquisition of new followers, the visibility of the JU, the conversation rate, etc. 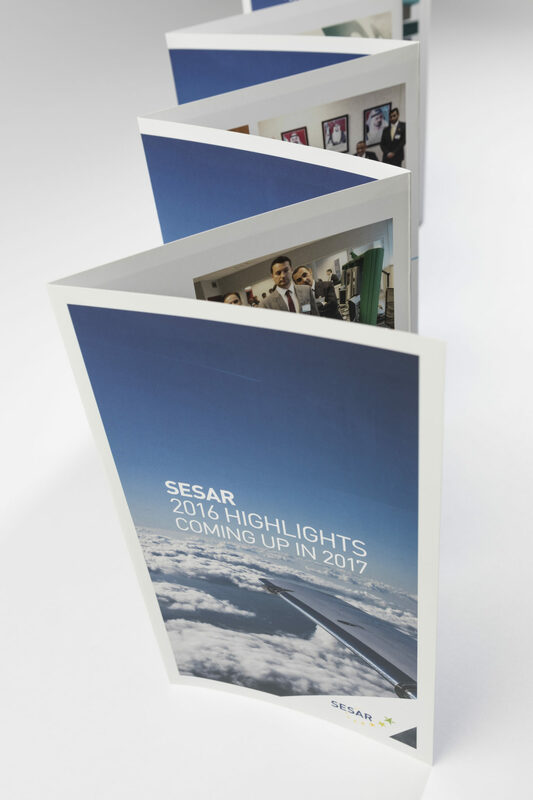 SESAR JU received an informative and comprehensive quarterly report presenting the impact of the campaign and a set of recommendations. 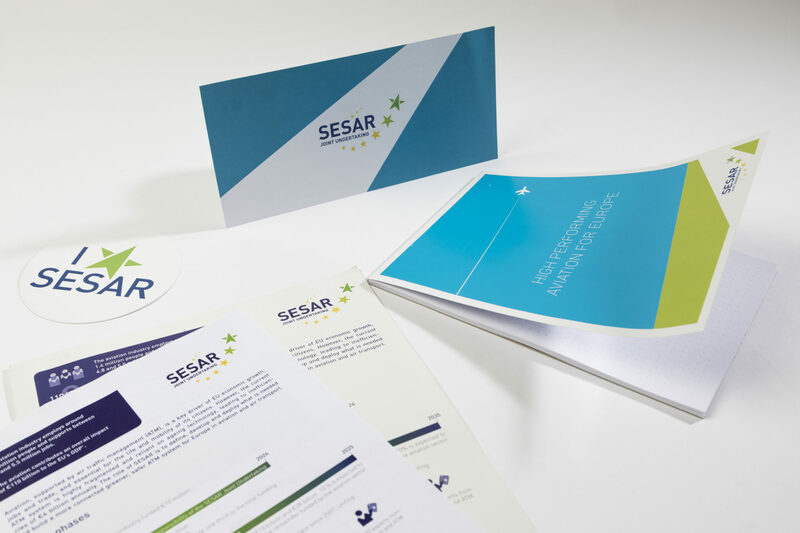 Along with our consultants and extensive network of experts, we have simultaneously assisted SESAR JU in writing several press articles and in organising political interviews. EU-turn provides a 360° service to make things a success.